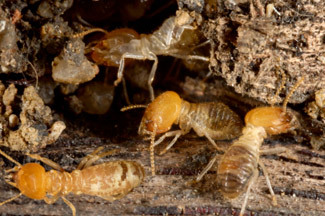 If you think termites come out of their hidden places in a specific season, then you are absolutely wrong. Be it any season, termites are visible throughout the year. No matter how much put effort in eliminating termites, the next day you will get to see a heap of wood dust under the dining table or any wooden object. 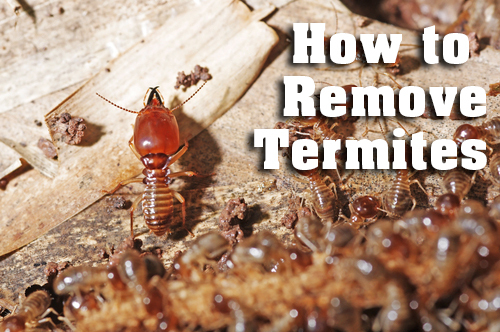 Termites are always on the hunt of making a huge damage in the surrounding structures. The mud tunnels on the foundation of the exteriors or the blistering mark on the surface of the wood points out that your home or office property is infested by termites. As soon as you discover such marks, you should rush off to seek professional inspection from Termite pest inspection Perth to maintain the quality of your prized objects. The termite inspectors will arrive to investigate the targeted objects and to have an in-depth knowledge on the severity of the pest problem. The trained pest guys will inform you on every aspect of the prevention techniques need to be taken in order to secure your priceless items from termite breeding. The termite inspectors will ensure to check your exterior portion, every corner in your interior, crawlspaces, prized attics and basements in a thorough manner. After the inspection is executed, you will receive a detail report on termite inspection and the requisite termite treatments needed to abolish termites out of your surroundings. Get termite inspection done on annual basis from the Termite inspection Perth WA to exterminate the colonies of termites in the best possible way. With the help of termite control professionals of the accomplished pest agency, you can shield your objects from extensive damage. Do not let the termite invasion go unnoticed. Get a comprehensive termite treatment and baiting system from the authentic pest agency to cease termite infestation.